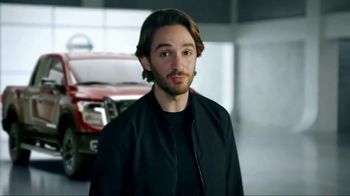 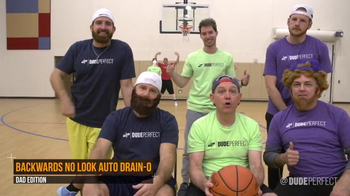 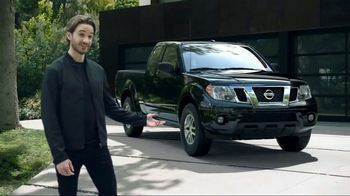 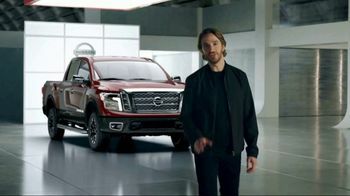 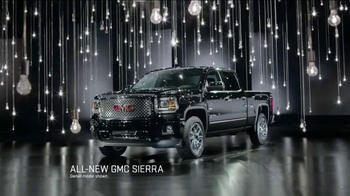 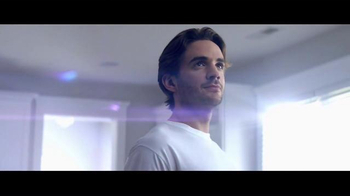 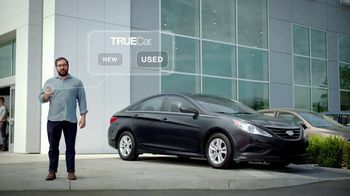 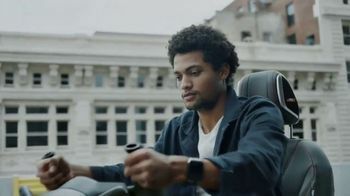 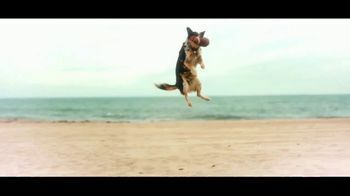 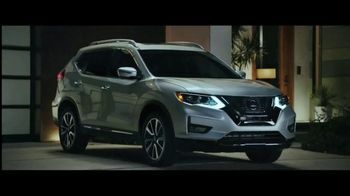 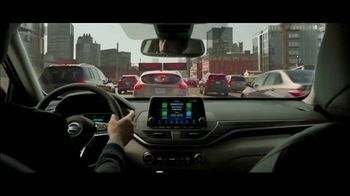 A Nissan spokesperson says the best part of working smarter is playing harder. 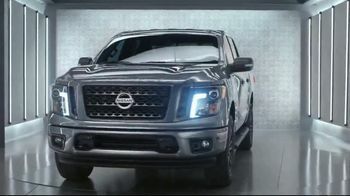 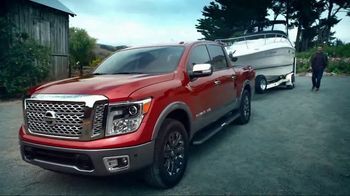 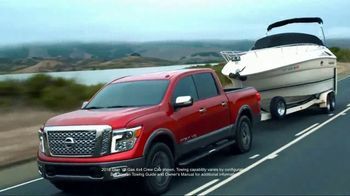 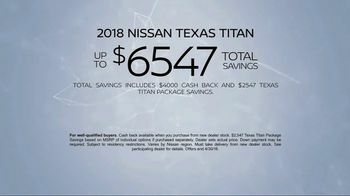 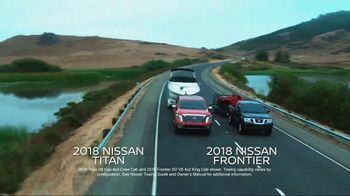 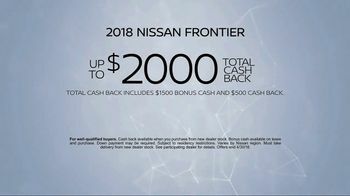 The 2018 Nissan Frontier and Titan are equipped with Nissan Intelligent Mobilities that help drivers quickly get to the fun part of driving a truck. 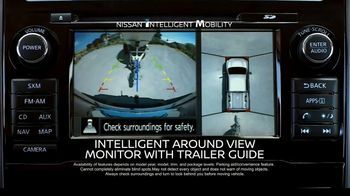 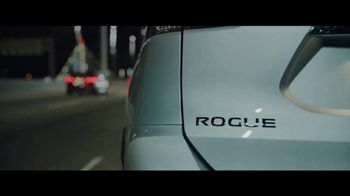 Nissan believes that the most exciting technology can sit right on your driveway if you have one of its vehicles.